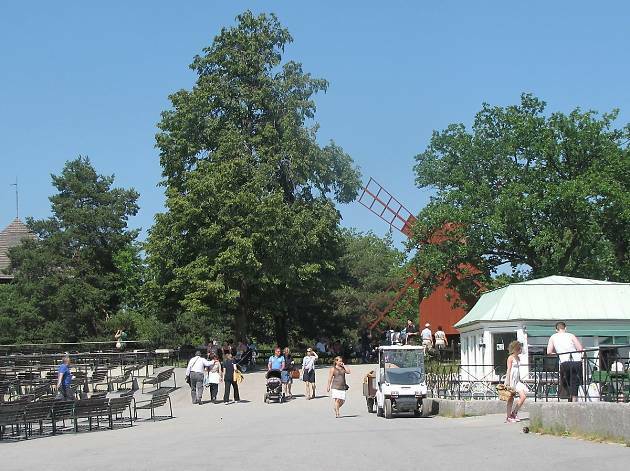 Sweden’s largest open-air museum can divide visitors. Some are charmed by the chance to peek inside historic wooden homes, meet in-character weavers and bakers and gawp at the enclosures of Nordic animals. Others find the concept a little dated. But if you don’t know any locals, this is hands-down the best place in the city to embrace some Swedish seasonal fun. Skansen’s staff don flower crowns and dance around a massive maypole to mark Midsummer’s Eve, dish out hot wine (glögg) and ginger snaps at the venue’s well-stocked Christmas market and belt out folk songs on Walpurgis Eve, a bonfire-based festival that marks the start of spring. Snappers will enjoy the cityscape view from Skansen’s hillside. 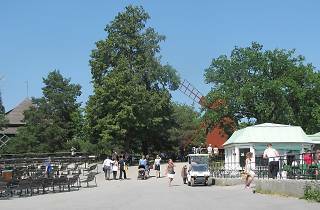 Time Out tip: Skansen is just a heartbeat from one of the most charming cafés on Djurgården island, Flickorna Helin Voltaire, specialising in top-notch cakes, sandwiches and salads.